Sign up and receive Property Email Alerts of Offices to let in Umhlanga Ridgeside, Umhlanga. Want office space with flexible contracts, enabling you to focus on growing your business as an entrepreneur. 100 SQM gets you comfortable, well lit work spaces for 3-4 people. These office spaces have top quality furnishings, kitted out kitchen and pause areas, as well staffed reception area. There is also an in house cafe . There are no further additional costs, and one can set up their work space in under 24hours! Access card will get you in to secure, centrally located complex. There is manned security daily from 17h00 to 07h00. Offices are accessible to clients 24/7. Parking is available at an additional cost. These office spaces come up to let very rarely. NB: Several office spaces with varied Square meters are available! Give me a call, let's discuss how much space your business requires, I'm certain we can offer you the perfect location and package! 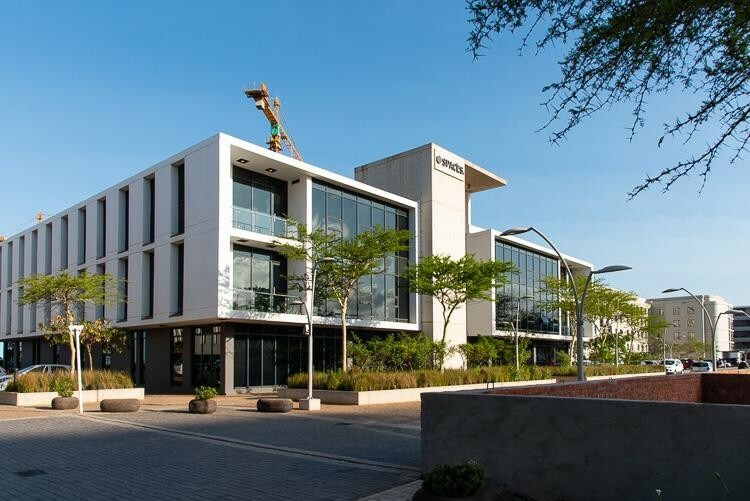 Sign-up and receive Property Email Alerts of Offices to let in Umhlanga Ridgeside, Umhlanga.